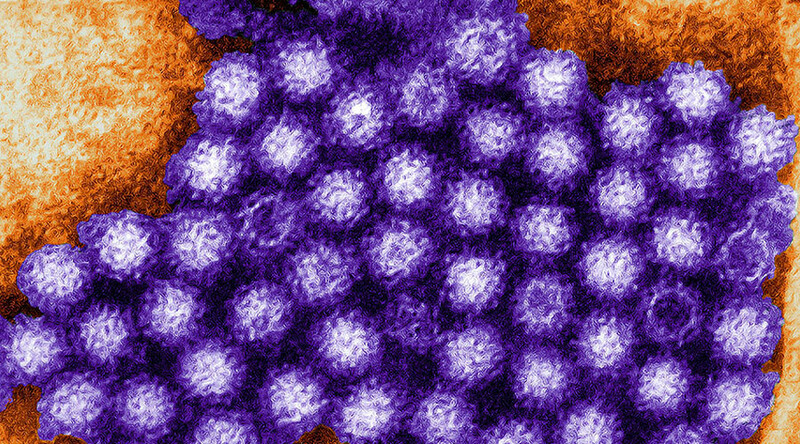 At least 150 students at the University of Michigan and 225 at Miami University are suffering from outbreaks of the norovirus, a contagious stomach bug that causes vomiting and diarrhea. Officials have been unable to pin down the source of the problem. The gastrointestinal illness is often passed along in food, but it can also live on surfaces and objects that people come into contact with on a daily basis. It doesn’t take long for such infections to spread, especially on a college campus. On Friday, the University of Michigan was forced to update its estimate of how many students had contracted the virus from 100 to 150, while still anticipating a further rise. Part of the difficulty in counting is that many students do not report their symptoms to any hospital or clinic. “We think students are following our advice to stay in dorm rooms and not come out, so there are likely more cases,” University of Michigan public affairs officer Kim Broekhuizen told USA Today College. Chief Health Officer Robert Winfield told The Michigan Daily that between 20 and 25 students had gone to the emergency room because of what appeared to be the norovirus. Also known as the winter vomiting bug, the illness infects millions every year and hospitalizes thousands, yet there is no vaccine or treatment except to drink plenty of liquids to avoid dehydration until the virus wears out its stay. Healthy people get over the norovirus in a couple days, but can still pass it on after the symptoms have gone away. In Oxford, Ohio, Miami University’s residences and common areas have undergone “a deep cleaning” since 225 students came down with the norovirus, according to Dayton Daily News. “It’s pretty awful,” Jenny Bailer, the nursing director for the Butler County Health Department, told the Daily News. Campus officials are advising students not to share food or drinks and to avoid those who show signs of the bug. Nonetheless, some students are trying to show their sense of humor on Twitter in order to cope. Meanwhile, a third campus, Ursinus College in Collegeville, Pennsylvania, experienced its own outbreak of the norovirus last week, with around 200 students falling ill, 22 of whom were hospitalized or treated at an urgent care facility. The dining areas on that campus were closed so that they could be cleaned with bleach.